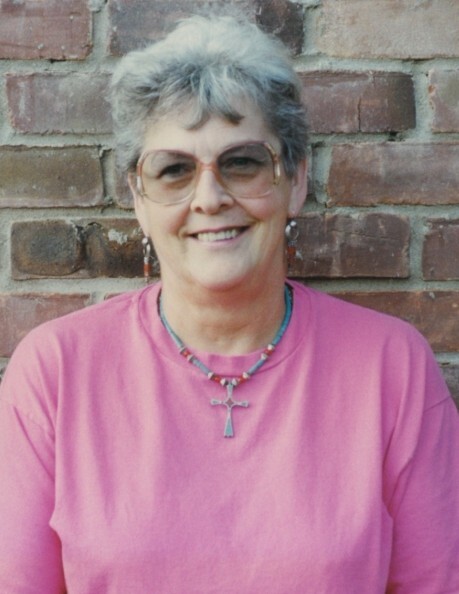 Obituary for Jane A. Marchewka | Compassionate Funeral Care Inc.
SARATOGA SPRINGS - Jane A. Marchewka, age 81, peacefully passed away at home on Sunday, April 7, 2019 surrounded by her loving family. She was born on February 5, 1938 in Glens Falls, NY, the daughter of the late Frederick Richardson and Catherine Kloss Richardson. Jane was a graduate of South Glens Falls High School, class of 1956. She owned and operated a Food Service Business in the town of Greenfield for many years. She also was a Security Dispatcher in the town of Wilton. Jane was an amazing woman who was loved by all who knew her. Her spirit flowed through her smile, her kindness, and her love for everyone she knew. She had many passions in her life, including gardening, special vacations with her husband Walter, and her time spent with her family. Her presence will be greatly missed by all who knew her. Jane is survived by her beloved husband Walter Marchewka of 17 years; sons, Michael Eichler (Donna), William Marchewka (Donna); daughters, Pam McCormick, Vicki Feulner (Jerry), Sherri Carter (Jim), Lisa Nichols (Bill), Mary Marchewka (David), Cathy Hordyke (Rich), Susan Jones; brothers-in-law, Fred McLaughlin, George VanWagner, Michael Bunnell (Crystal); sisters-in-law, Yvette Green (Jack); 14 grandchildren, 6 great-grandchildren, many nieces, nephews and friends who will miss her dearly. Family and friends may call from 5:00 pm to 7:15 pm prior to the service at the funeral home. A funeral service will be held at 7:30 pm on Friday, April 12, 2019 at Compassionate Funeral Care, 402 Maple Ave. (Rte 9 and/or Marion Ave.), Saratoga Springs, NY with Rev. Carole Miller officiating. The family would like to express their heartfelt thanks to Dr. John Delmonte, Jr., and staff, Dr. Joyce Barlin at Women’s Cancer Care and staff as well as the Saratoga Community Hospice for all their love, care and compassion they provided for Jane. In lieu of flowers, donations in honor of Jane can be made to a charity of your choice.